I always use Salifert for testing, it seems to be the most consistent, and fairly striaght forward instructions for most of thier test kits. Very fast test, but colors are difficult to interpret. Good test only if you are checking to see if your pH is way off. This is a great quick test to get an IDEA of where your PH stands. I am sure there are more accurate ways to check PH, but this way is a great, easy, fast way to make sure you are within range! We use this test kit for testing aquarium water on site. It matches up very closely and reliably with the laboratory test results. Easy to use, easy to read. Quick tip for most pH testers: the amount of reagent you add really doesn't matter. It'll be the same colour regardless of how much you add; it only changes the depth of the colour (like adding blue food colouring to water. It'll always be blue, just a deeper blue as you add more). If you're having trouble reading it, add more and the colour will be more "intense". If you're cheap, use less. Fast and easy to use 5 ml of water 6 drops of reagent swirl 10 seconds compare color and your done. The whole process takes less than a minute and I always get consistent results with this kit. 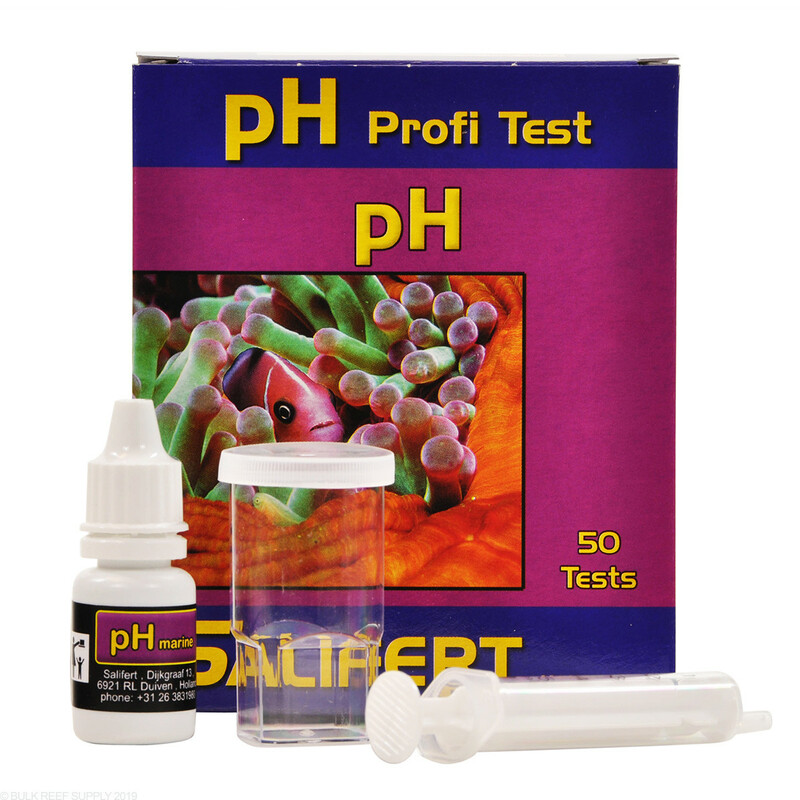 It's the only pH test kit I've used and I see no reason to change. I already use a ph probe to measure my PH. 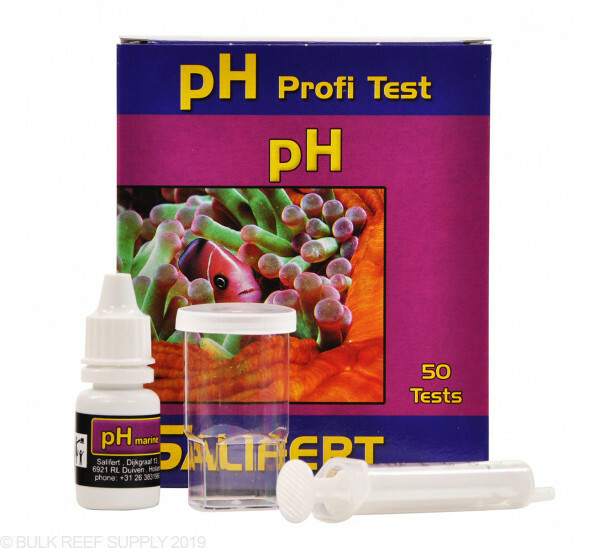 Every now and then I will use the Salifert PH test kit to see if the PH probe is doing it's job - this test is accurate and comes on point with my PH probe reading. These are easy and accurate.